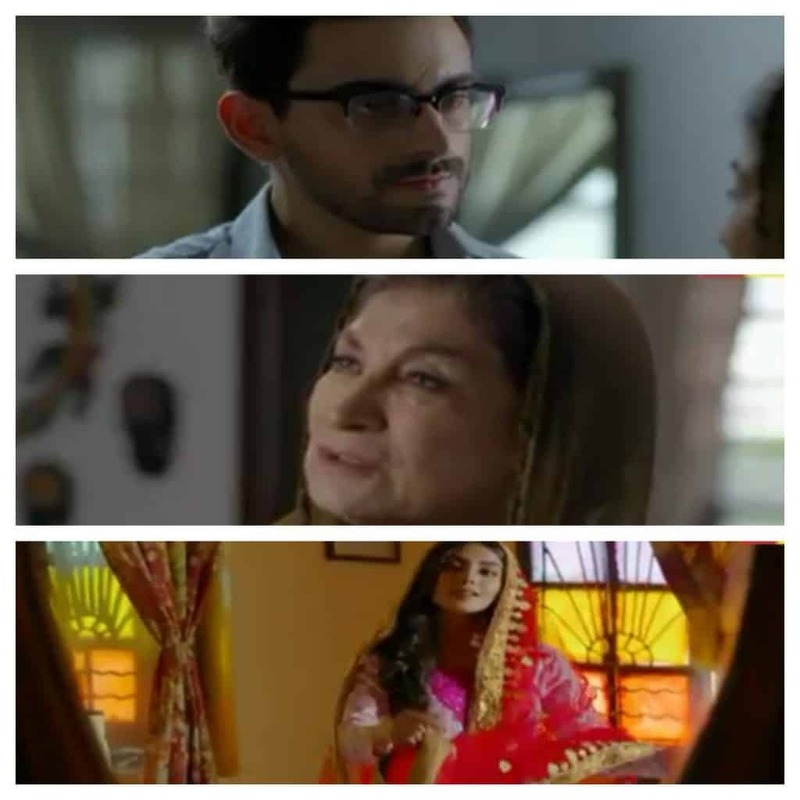 Khamoshi Episode 11 Review-Viewers Aren’t Dumb! So, the makers of Khamoshi are trying to make a world record of repetition. According to the director and writer, the viewers have very low IQs and cannot understand simple things in one go. So, the poor people have to repeat everything thousand times to make the “complicated” things slightly understandable. Let us look into the complicated and mysterious emotions going on in Khamoshi. THE LALCHI FAMILY! Do you guys get it? The family is super greedy but possess commendable financial skills. They are exploiting Arsala. The only thing that matters to them is money and they are multiplying it by some magical committees. In only thirty thousand a month, the guys managed to buy a whole truck of dowry. There is an evil sister in the family who steals her sister’s fiance, uses her money and still keep bad-mouthing her. And yes the Lalchi family doesn’t stop her from doing that. Why? There is no answer to that. But since the makers thought it is not easy for us audiences to understand that the family is greedy, they are repeating it again and again since 11 episodes. THE GOOD GUY SHAHRAM! The guy is good. He has many philanthropy projects going on but he still comes to meet Bee Jaan (secretly Arsala). He is paying her way through all adversities and will finance her education too. But since he is an acha bacha, he will do everything with Khamoshi. His girl faces everything with Khamoshi and now he will follow her footsteps. One thing is worth mentioning that he does not remain Khamosh in front of Zubiya but Zubiya is too dumb to notice that the guy is practically yelling a big NO to her face. His partner in crime is Bee Jaan who wants to help the achi Arsala and looks like she does not care much about her own grand-daughter. NAIMA AND ATIF! They are annoying! Do you get it? According to the makers, the viewers are not able to comprehend that this couple is full of themselves. Atif being the super confused character does not want Arsala to marry anyone. And from the preview of the next episode, it seems like he will be trying to make Arsala uncomfortable in front of a whole crowd on his own mehendi. Because why not? After all, he is super dumb! But again, the makers think that viewers are not able to understand all this in 10 episodes, so they made another one to make them understand. I hope I am getting this right because there is no other reason to continue the same things. P.S: Who did Zubiya’s wardrobe? The girl needs serious help. No wonders Shahram is not noticing her. Her mother is always more made up as compared to her.